Hello, Readers Mine! Well, it looks like it's been just a hair over a month since I managed to get a new "Tuesdays with Mollari" up, but now that the holidays and the family medical issues they brought with them are over, I hope to get back to my regular bi-weekly posting schedule. So with all of the madness the end of 2014 brought with it, things with Dreams Given Form are pretty much where I left them last time. Season 1 has been completely rewatched and annotated, and we're ready to begin the actual writing process. We're also trying to squeeze out a higher word count so we have more than 600 words to devote to each episode/comic/movie/book/story/etc! ECW is pretty good about such things, and if you guys will buy the book, I can pretty much guarantee they'll publish it. So the new year seems like a good time to look back on season 1 and to look forward to season 2. 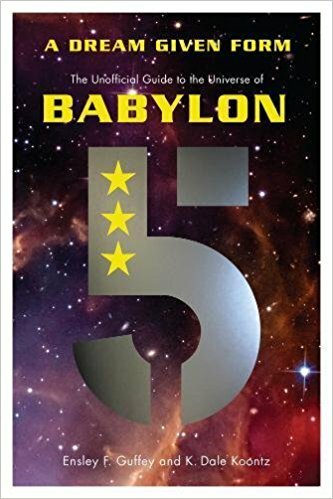 In fact, since JMS structured Babylon 5 so that each season occurs over one year of narrative time, that works out brilliantly! Thanks, JMS! I mentioned a few posts back that season 1 has never been my favorite, and like many fans I fall into the camp that views seasons 1 and 5 as the weakest of the lot. While rewatching season 1 with a focused critical eye has given me a new appreciation for Michael O'Hare and the season as a whole, I have to say that my basic opinion remains unchanged. Not unexpected really. 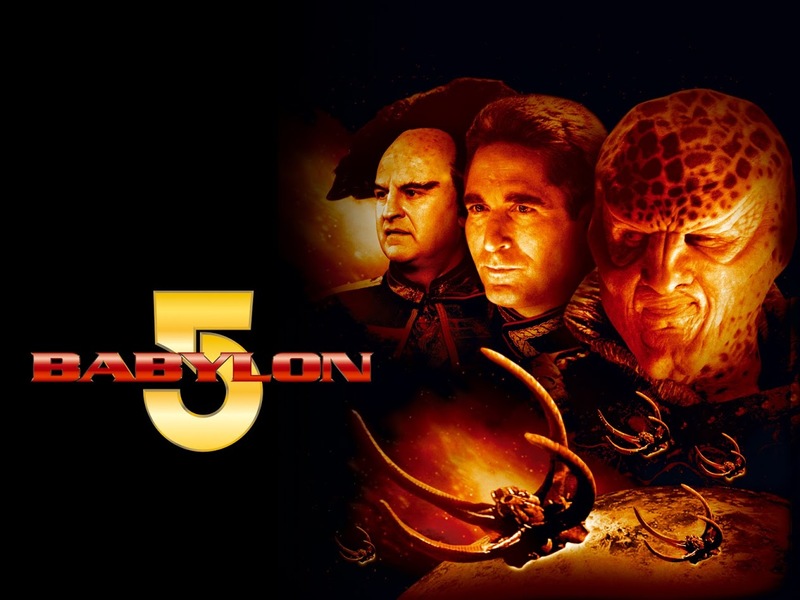 Babylon 5 was definitely finding its feet during this season, with the actors figuring out their characters, writers and directors finding the right tone, and JMS getting comfortable with his first time as a full-on showrunner. The choices JMS made with Babylon 5 were categorically insane in the mid-1990s. 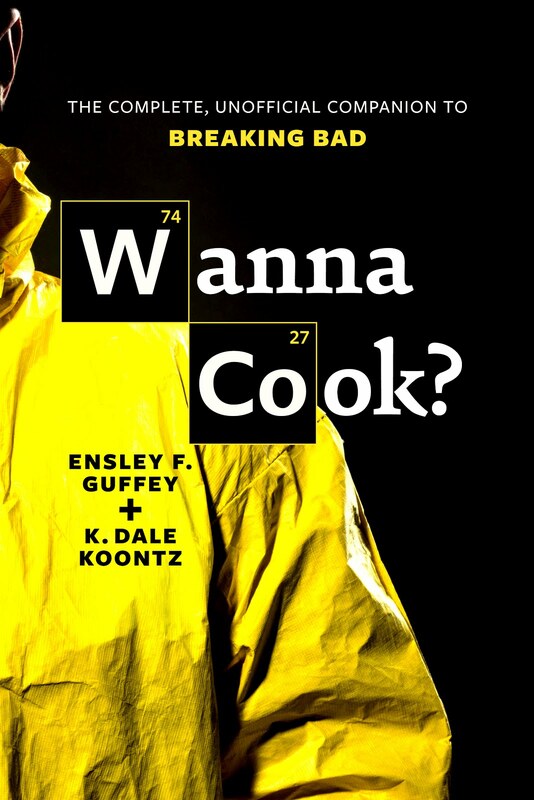 A five-season story rather than an episodic weekly reboot? Who the hell does that?? Not Star Trek: The Next Generation, certainly. In fact, no one had except for Twin Peaks, and that was only a couple of seasons, and not pre-plotted. Connecting with fans via the internet? What was the point? Who had PCs and the internet, anyway? Relying entirely on CGI instead of models? Yeah, right, like that would work! Not to mention the absurdity of producing a grand space opera in an era dominated by Trek. Yet JMS and Co. did all of this, and more. They even managed to tell one hell of a tale, one that has personally captivated me ever since. Believe me, I was rewatching the series on VHS and DVD for a decade and a half before the opportunity to write a book about it came along. Are there some crap episodes? Yep. Some cheesy effects? Oh yeah. But then again, remember "Beer Bad" from season 4 of Joss Whedon's Buffy the Vampire Slayer? Shows with rough first seasons and a share of episodes that are either "meh" or "ohmygodwhy" are the norm, but that doesn't necessarily stop them from becoming great television, and culturally significant productions. Babylon 5 is both, so I can cut season 1 and episodes like "TKO" and "Infection" some slack. After all, season 1 also gives us "A Voice in the Wilderness" parts 1 and 2, "Babylon Squared," and "Chrysalis." It also gets all the exposition out of the way, and sets up the grand narrative arc that begins to pick up pace in season 2, when the orange-loving John Sheridan comes to town and things really start to get interesting. Personally, I think the problem and I and others have with season 1 and 5 are structural. Exposition and denouement are rarely the most gripping parts of a story, and that's exactly what season 1 and 5 are. But it is also astounding how important those parts are to the totality of the story, it doesn't quite work without them because they give the narrative its past and even a future beyond the lifetime of the series proper.